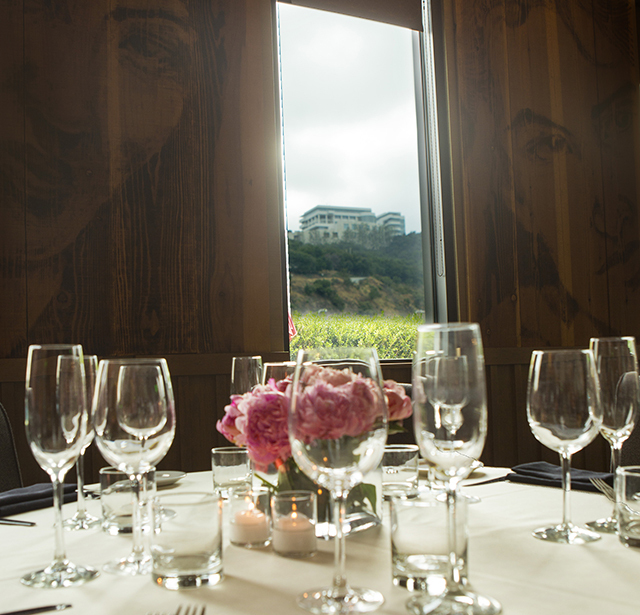 We are extremely proud of our private event capabilities and we are committed to making your experience memorable. 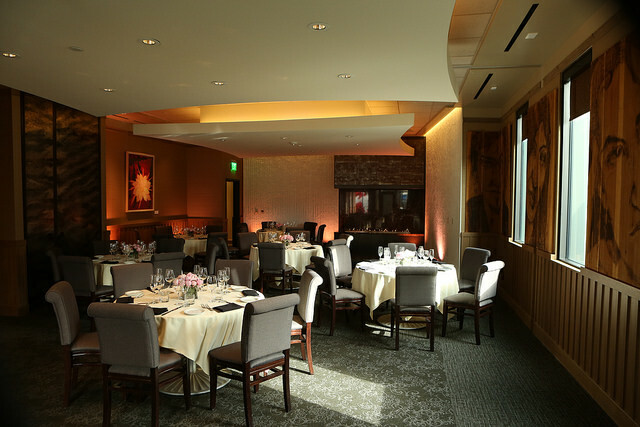 The Bel-Air offers our unique, modern banquet facility that can be configured in a myriad of ways to meet your needs. We work together with you on every detail to deliver you the perfect event. 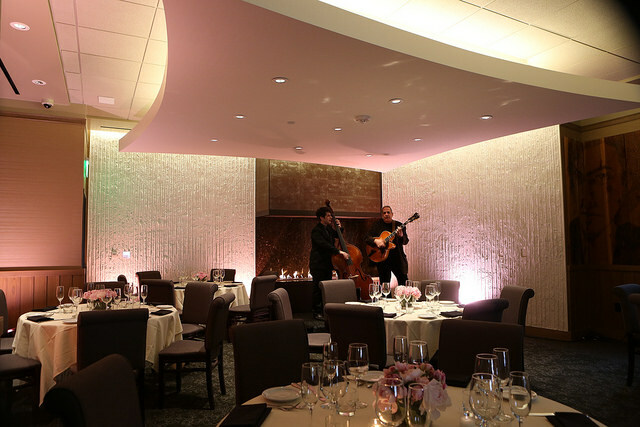 Beginning with cuisine, service and decorations to lighting and musical options, we want your event to be everything you envision.